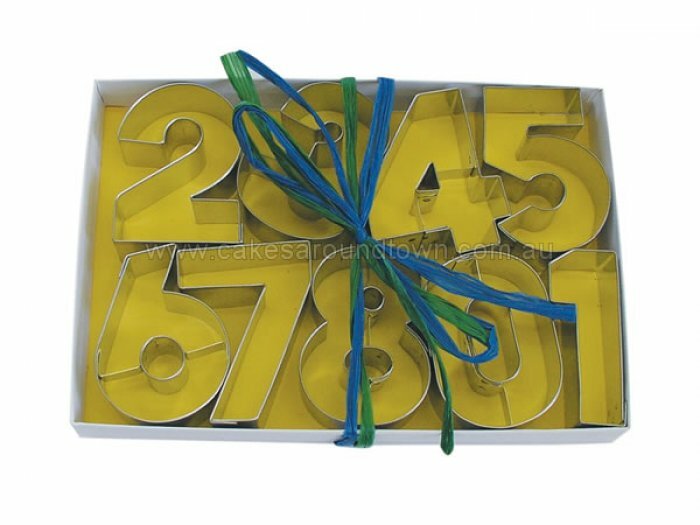 Number Cookie Cutter Set 2.5"
Homepage >> Cookie Cutters >> Cookie Cutter Sets >> Number Cookie Cutter Set 2.5"
Great set of number cutters. Each number is 2.5" high. Please note: they no longer come in a box. They are in a clear tube.